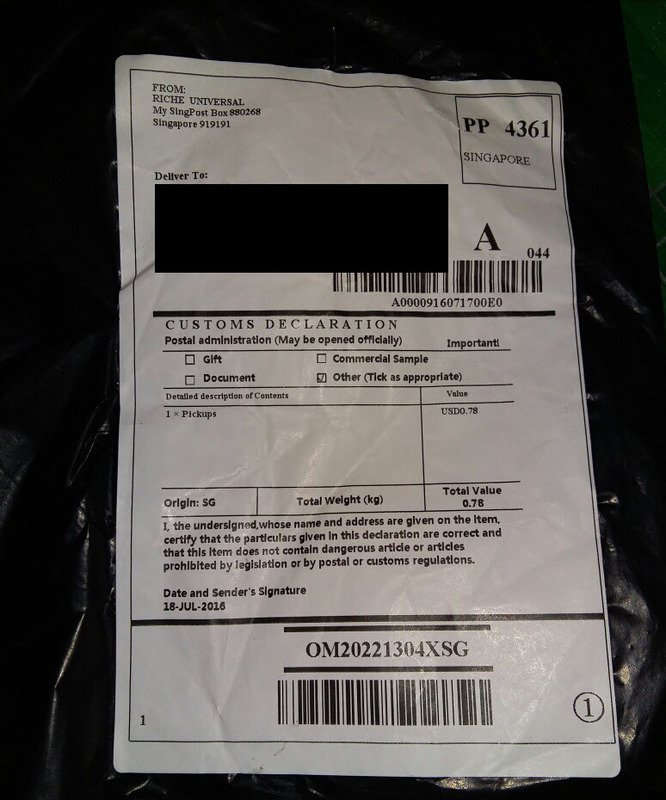 Another item from Banggood.com has arrived to me after more than 1 month since the delivery was made using SingPost unregistered mail. It's about 2 weeks later than the expected delivery time stated (17 to 21 days) in Banggood.com site. However this is understandable as the delivery time is not always accurately delivered on time especially when using un-registered mail service. The good side it's free shipping but non-trackable and slow. The chances of getting lost is very high because there is no tracking available - and it can just disappeared or delivered to the wrong place.Therefore always buy cheap items only to use this service to avoid significant losses. In online shopping especially coming from international delivery losses, undelivered, or delivered to the wrong address are everyday routine and it's inevitable even in domestic courier service.